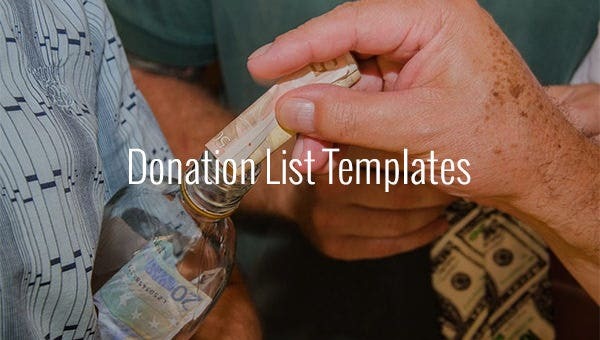 Donation List Template – 8+ Free Sample, Example, Format Download! Offering donations to an organization for its smooth and steady functionalities is a good thought. But, if you engage in managing, organizing, and keeping a track of all the activities that are related to donations and charities, then it is hard to understand the pain that you goes through while calculating the exact amounts at the end of each month, quarter, or year. The Donation List Template is one of the ideal solutions to ensure that you never miss out anything important while maintaining the cashbook and keeping a track of transactions that has happened in the recent past. You can also see Reference List Template. oag.ca.gov | The Donate to Charity templates are one of the best solutions to manage your incoming and outgoing funds. These templates are based on MS Excel formats to ensure smooth, organized, and hassle-free record-keeping of financial transactions. You can easily download and use these charitable donation spreadsheets to calculate and track your donations for providing a clear picture in the tax deduction processes. 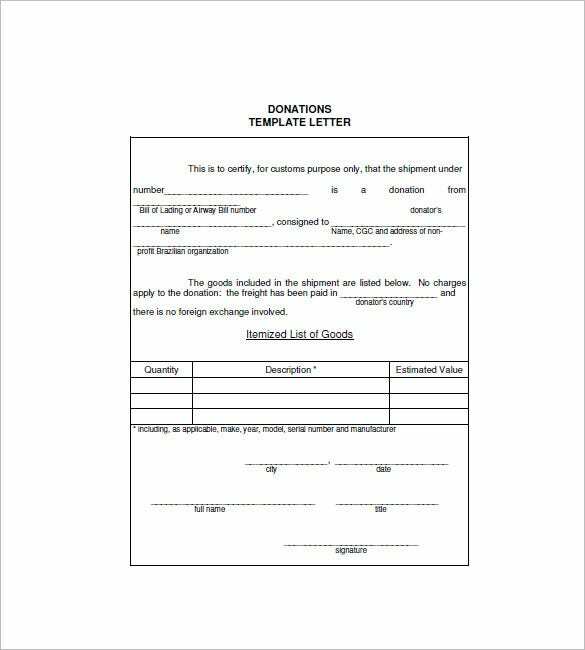 All these templates are easy to use and modify so that you can fill in the required details and print them while presenting to an auditor or income tax officer. teacherweb.com | It is important to have a legal donation receipt format, if you’re running a charitable organization for public welfare. The PTO Donation List Template not only makes your work easier and faster, but helps you maintain your data in an organized and synchronized manner. Having a set of these templates installed and customized at your end helps you provide authentic and real-time donation receipts to the contributor for better tax clarification queries. All of these donation receipts come with pre-defined space for mentioning your organization’s name and contact information. 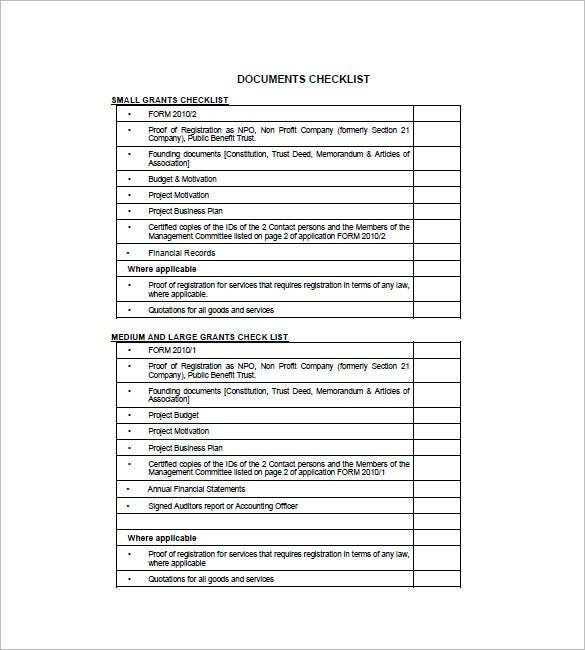 nlcsa.org.za | The Charity Checklist Template enables you to trace down all the required resources for organizing a charitable event. These readymade templates are designed and crafted by professionals to assure that you never face embarrassments due to little and negligible mistakes. 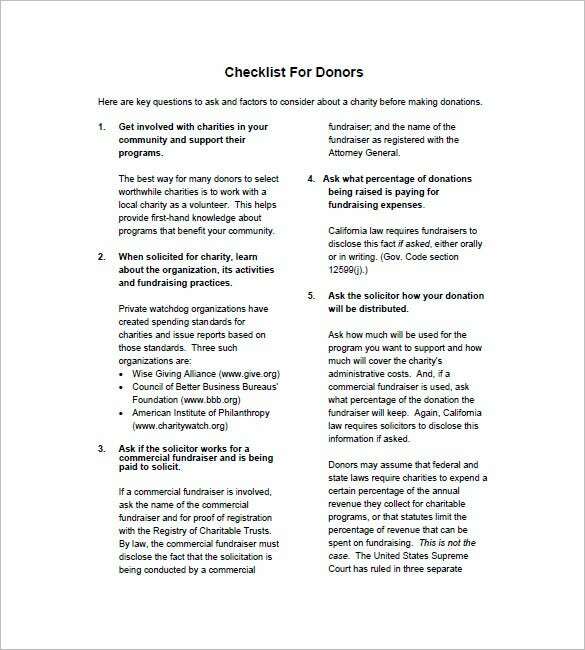 These checklists come handy while raising funds annually, and asking your existing members for support. 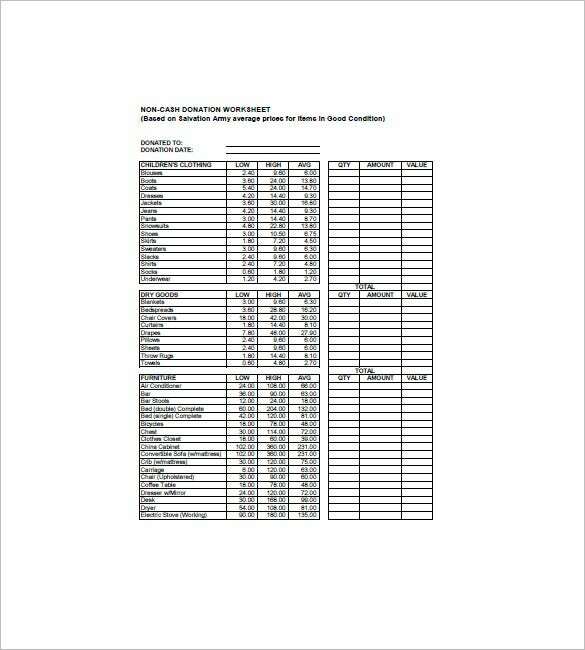 You can easily use the contents of these templates for planning and funding specific programs or initiatives. ahc.umn.edu | Sharing and caring helps in transforming the worst situations towards betterment. The Organ Donation List Template is one of the best solutions to keep a track of members who have registered with your non-profit organization for a noble cause. 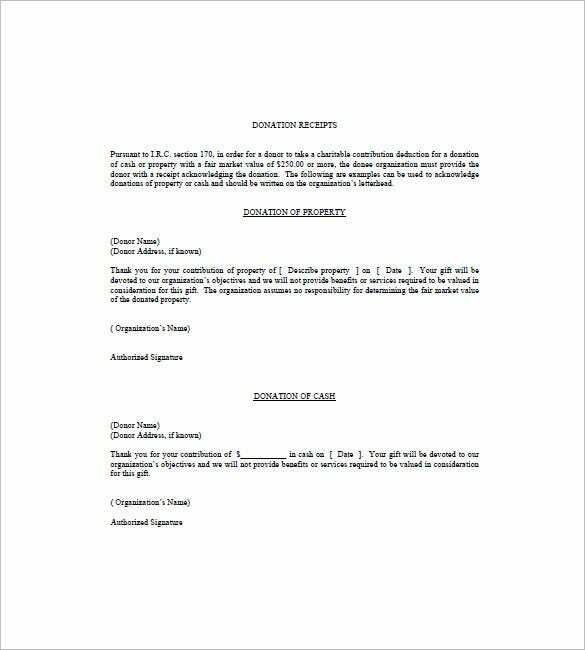 All of these templates come with readymade letters and essential checklist to request the existing members for showing their support by sending in a monetary donation. 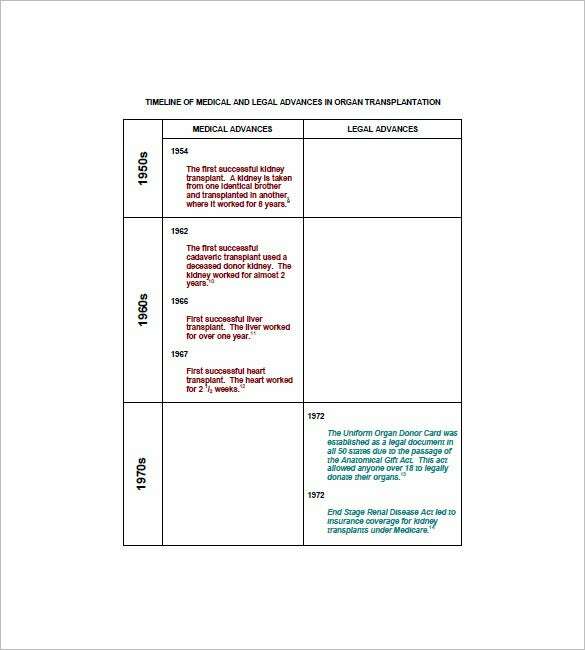 Since these templates have examples like signing up to be an organ, eye and/or tissue donor, you can easily customize them to meet your desired purpose. What are the Benefits of Using a Readymade Template? 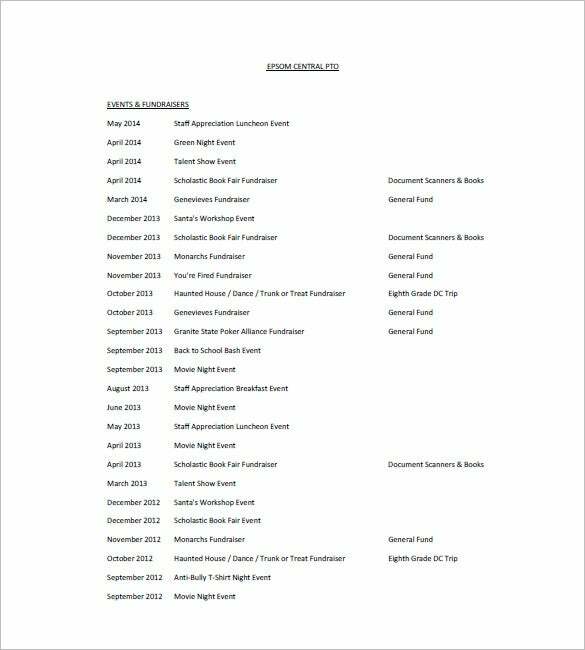 These already made templates come with various fields and blank spaces that can help you fill up the relevant details with great ease. Using these templates for keeping the record of donation and charity can bring uniformity in the record-keeping process and helps you to present a clean and streamlined report to auditors. Coming with highly customizable features, these List Templates can be edited and modified as per your requirements and preferences to meet desired goals in no time. All these templates are available in various versions and formats to meet your specific requirements. You can easily download the same in MS Word, Excel, and PDF formats for instant usage. Since these templates are developed and crafted by experienced professionals, they come with relevant examples and instances to help you create a clear and transparent report. 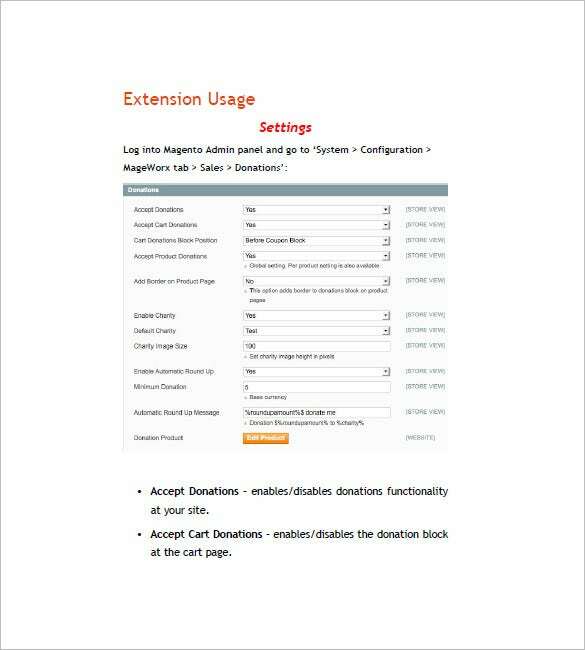 Using the set of Donation List Template enables your records to look amazing and work incredibly well. If you have any DMCA issues on this post, please contact us!